"Take your practice into your own hands and see where it takes you!" Yoga is Lindsay's longtime passion to help quiet the mind and center the spirit. 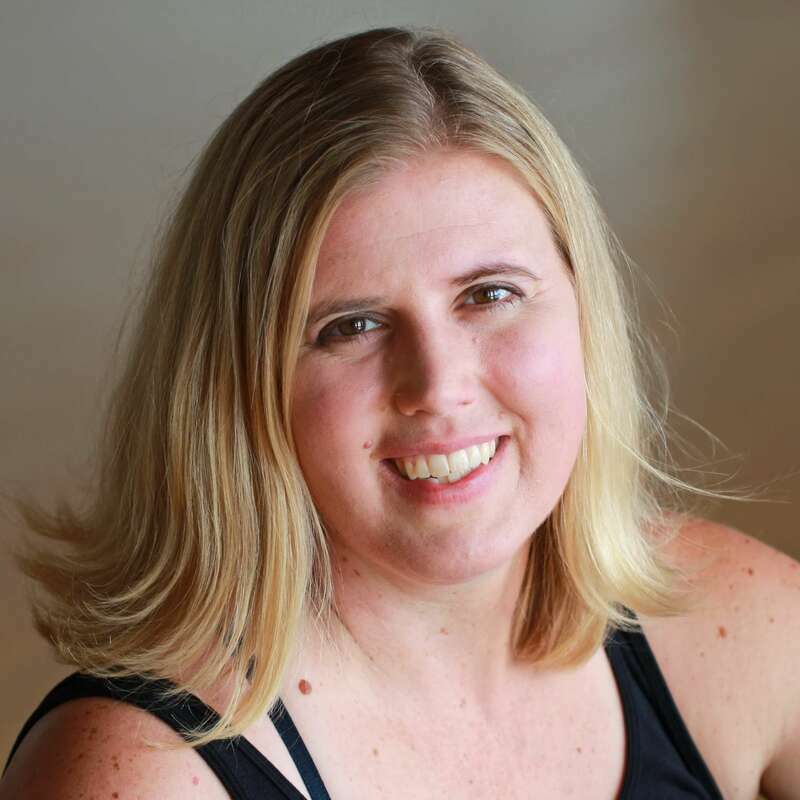 Lindsay has been teaching yoga since 2000 and formerly owned Jiva Studio. 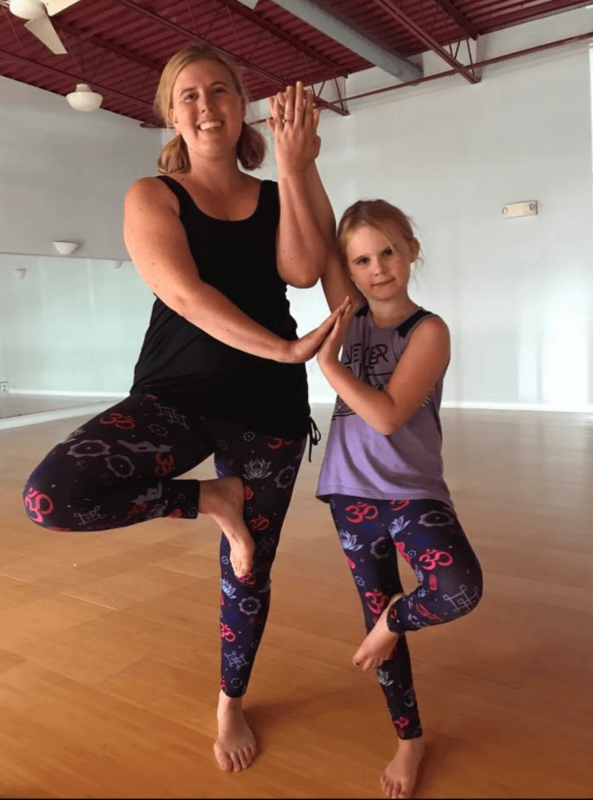 She believes that yoga can be fun and that as we challenge ourselves, we can also honor our bodies and practice and explore where our practice can take us. Lindsay has completed a 30-hour Ashtanga Yoga training course and teacher workshops with YogaFit, Tim Miller, Mark Blanchard, Ana Forrest and Bryan Kest. She has also trained extensively with Kathleen Kastner and Wade Mortenson of Maya Yoga in Kansas City. 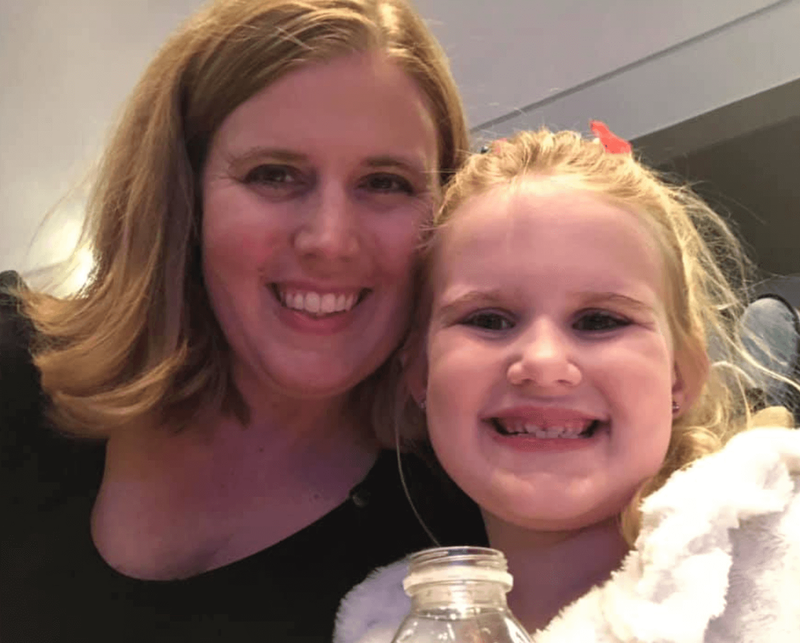 By day, she is an instructional specialist in Shawnee Mission School District. She continues to be dedicated to her self practice.